The Platinum Edition is the best quality deluxe bumper protector on the market. It is made from premium grade rubber material that is PVC free. The Platinum Edition comes standard with high visibility 3M reflectors, steel reinforced straps and additional 10mm thick cushion impact pads for extra impact absorption and protection. 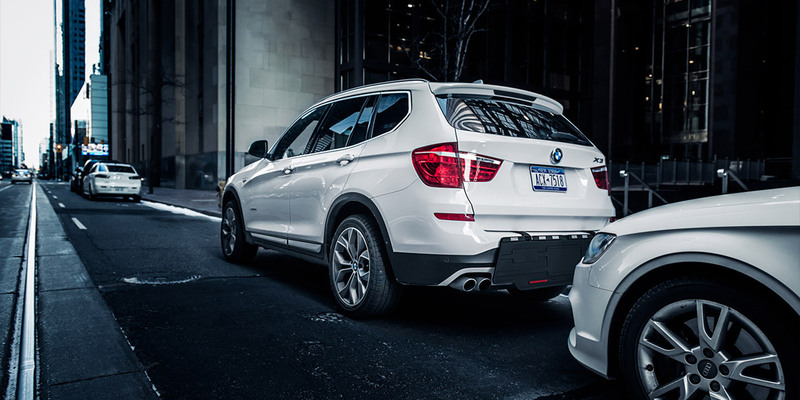 Despite what most people think, not all bumper guards are created equal, the BumperBully feels soft to the touch and has elastic attributes. The BumperBully is all about quality, made of an all weather rubber material that stays flexible even in the coldest weather. Our all weather rubber material can be used rain or shine and will not crack, break or tear. 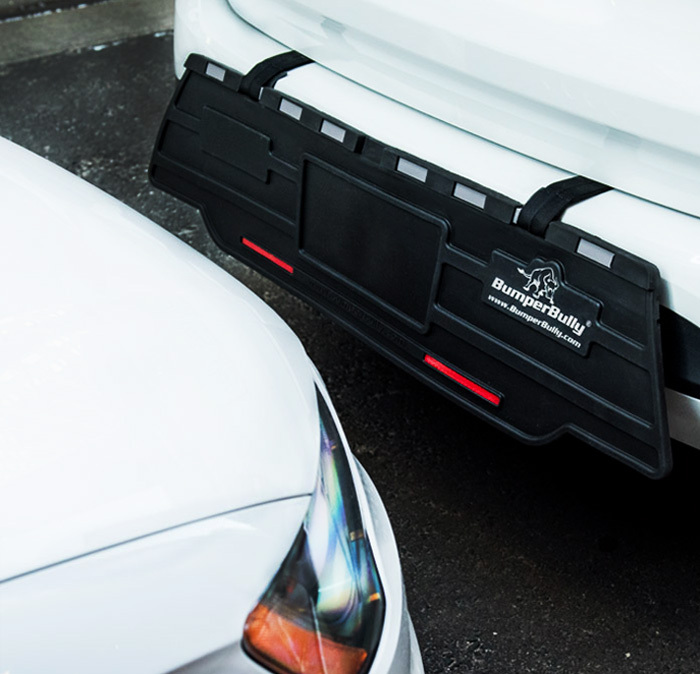 For added security there is a vinyl coated steel cable embedded inside the heavy-duty trunk straps of the BumperBully (Gold and Platinum Editions Only). The straps are then triple stitched for durability. Traditional scissors or knives cannot cut the steel reinforced straps on the BumperBully, so you can park with ease on crowded city streets. 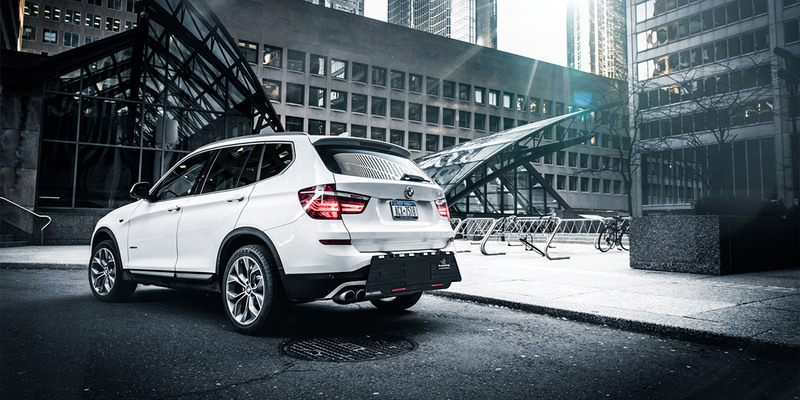 The patented stabilizer bar system keeps the BumperBully from sagging. 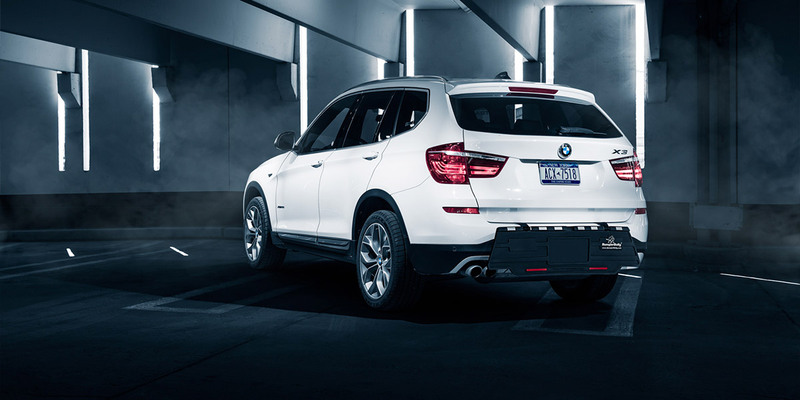 Integrally formed into the product, the stabilizer bars lend structural stability to the bumper guard and provide a secure anchor point for the straps. 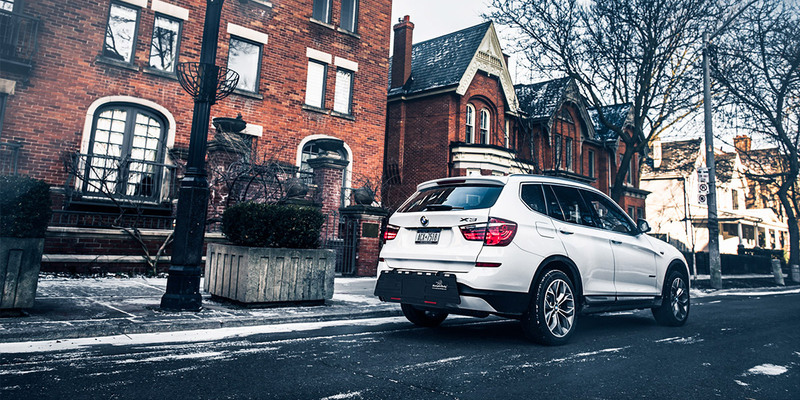 The structural rigidity provided by the stabilizer bars ensures the product will stay flat on the bumper, preventing flop overs and sagging corners. 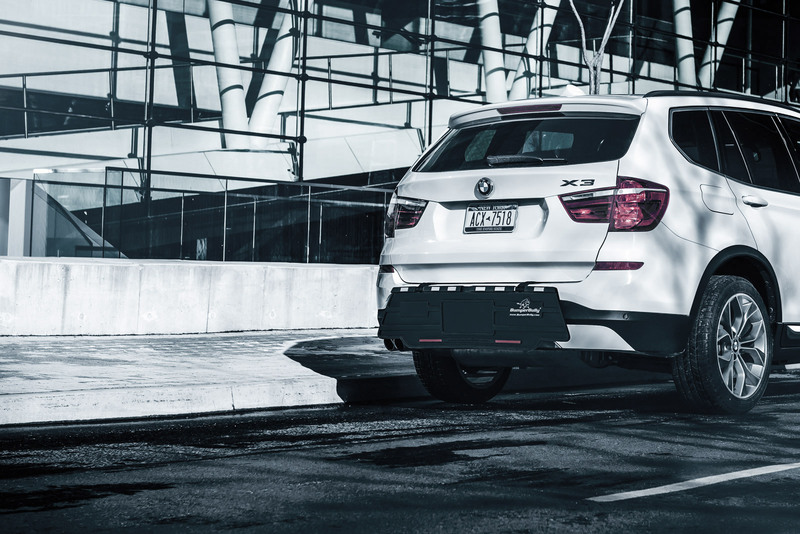 The raised ribs on the BumperBully are engineered to cushion minor parking bumps, incorporating raised areas that run linear to the surface, providing strategic impact zones. These areas were designed to flex and compress during parking bumps to absorb some of the impact energy. 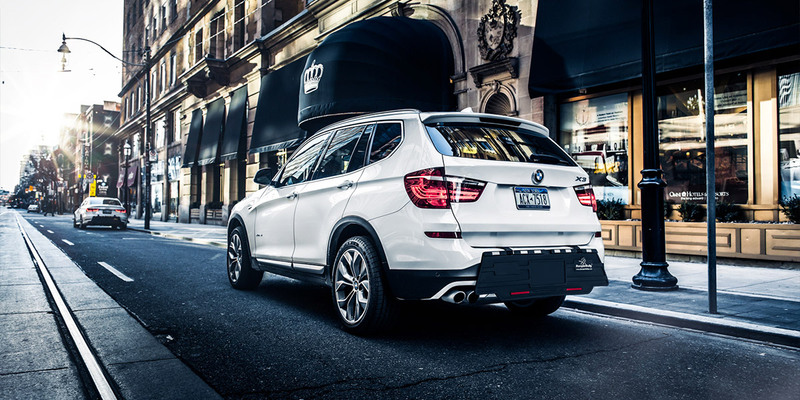 Using only the best quality products, BumperBully uses 3M reflectors to provide increased vehicle visibility, better durability and superior adhesion (Gold and Platinum Editions Only). 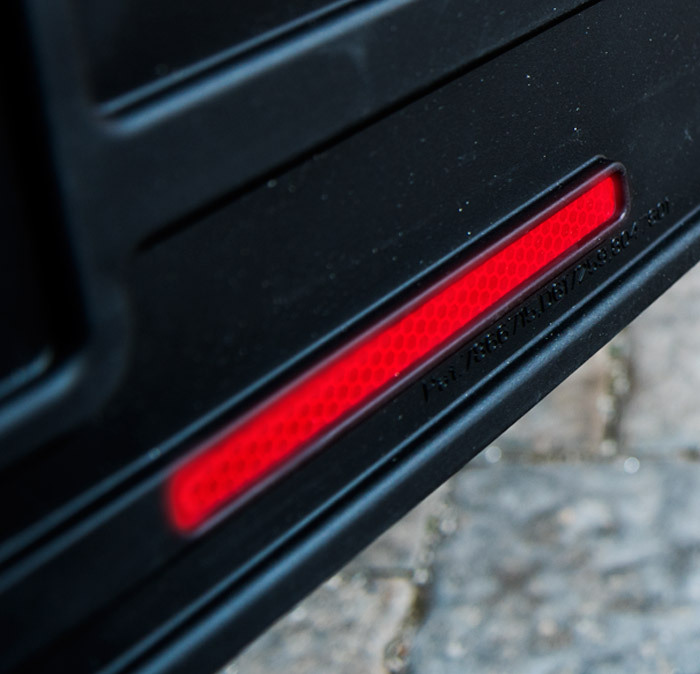 The reflectors are extra bright, so they provide better illumination and vehicle visibility when parked on dark roads or during emergency stops. 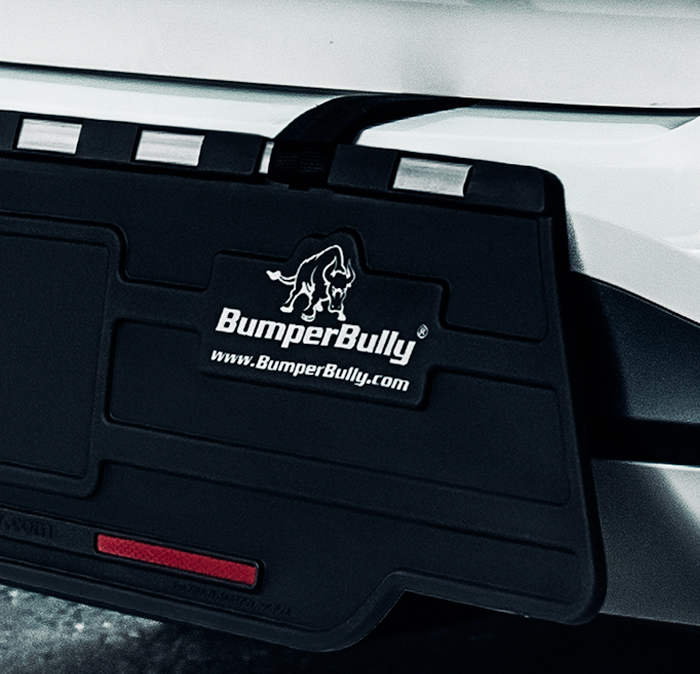 The BumperBully Platinum Edition (only) comes with an added layer of impact protection, 10mm thick soft foam rubber impact cushions in strategic locations on the back of the product. 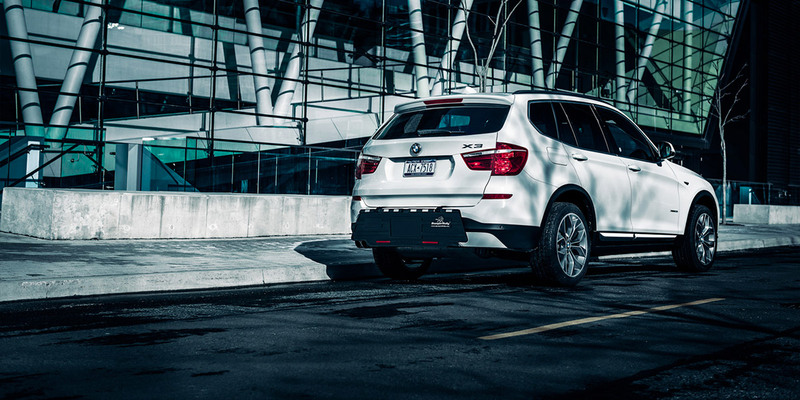 The impact pads provide an added 10mm thick cushioned surface on the back of the product, best able to absorb impact from minor parking bumps. Thankyou honestly Bumper Bully. Im a " new" driver and your product saved me from dilemma. I backed my Acura into a Benz!!!! Needless to say, all was well....thanks to this platinum saviour!! License plate frames double as front car bumper protection. 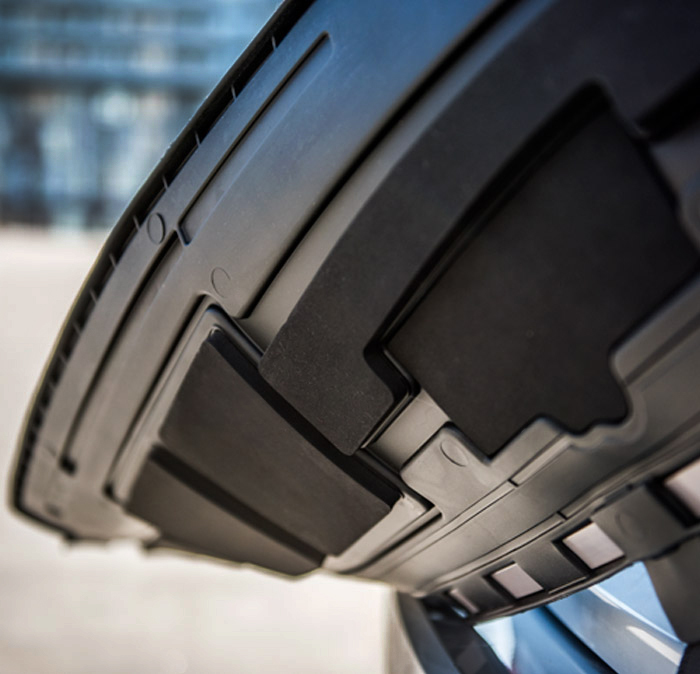 Soft flexible material flexes on impact preventing minor parking bumps. 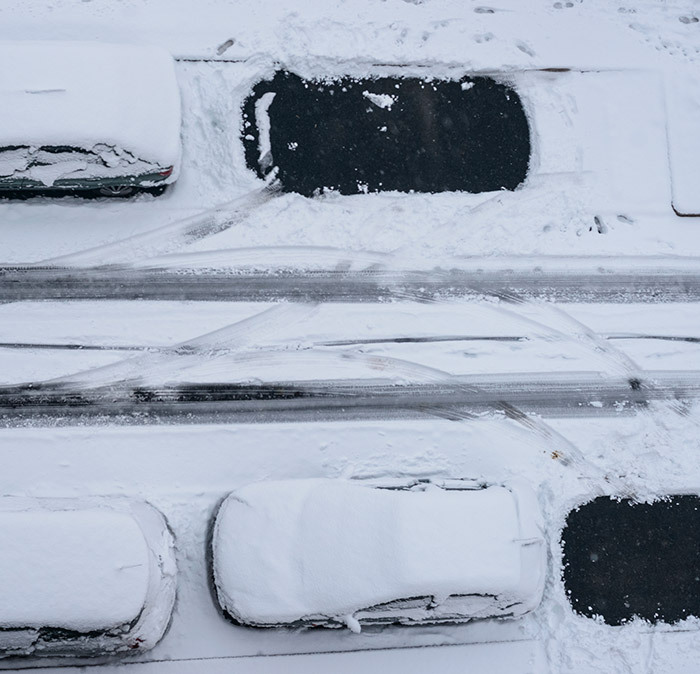 Durable and all-weather, find the right fit for your car. Protect the front of your car. Learn more about BumpShox, PlatePocket and BumperArmor products. 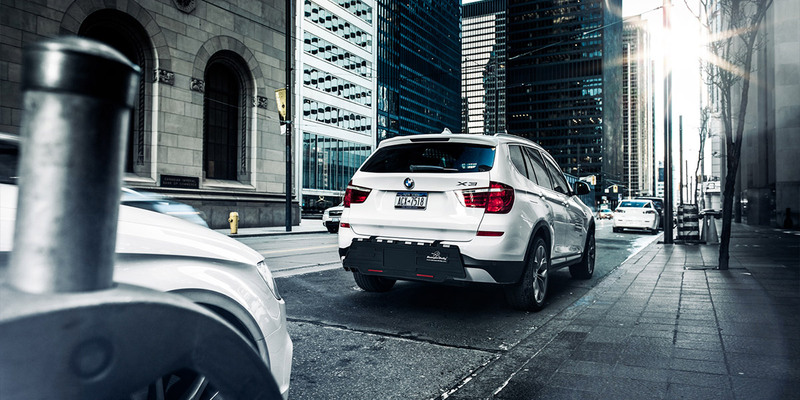 Rear car bumper guards offer the ultimate solution to parking complaints with an ergonomic design that’s attractive and functional. 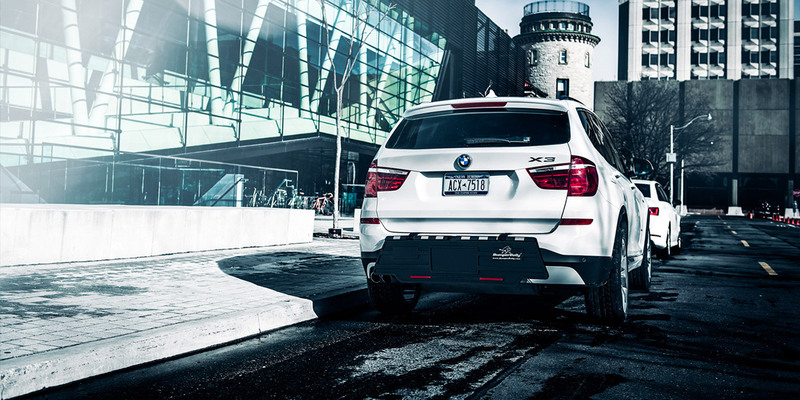 Engineered to follow the contours of a car bumper for superior fit and maximum rear bumper protection. 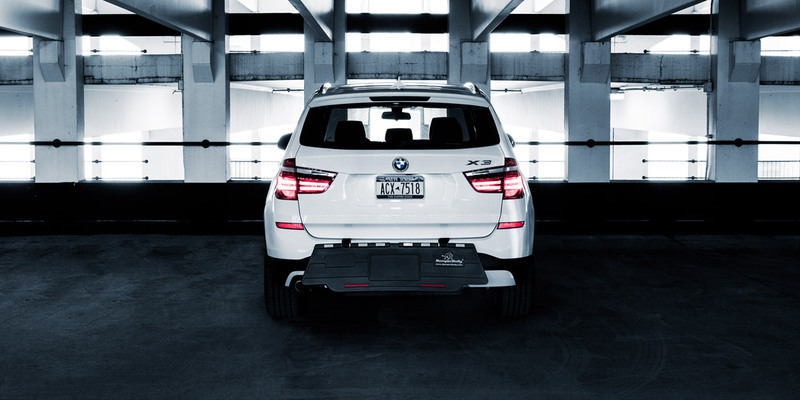 Learn more about ParkingArmor and BumpTek products available for additional rear protection. If you're going to protect your front and your rear, don't forget about the corners of your car! These products easily stick on for additional protection and blend in nicely with your vehicle with OEM style integration. Flexible and stylish, avoid scuffs and scrapes. Our Muni-Meter approved Parking Ticket Holder is designed to be attached to your car’s windshield and will hold your parking receipt. 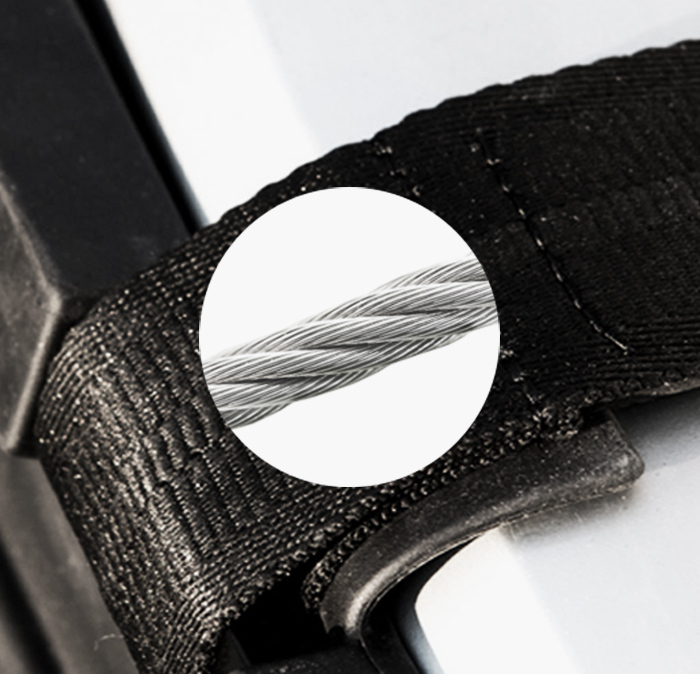 The parking ticket clip is mounted on the inside of your vehicle windshield using the supplied 3M adhesive tape.